Lil Golf Birdies are feathering their nests. 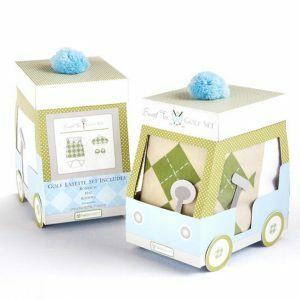 These birdies welcome baby golfers to the exciting world of golf!!! 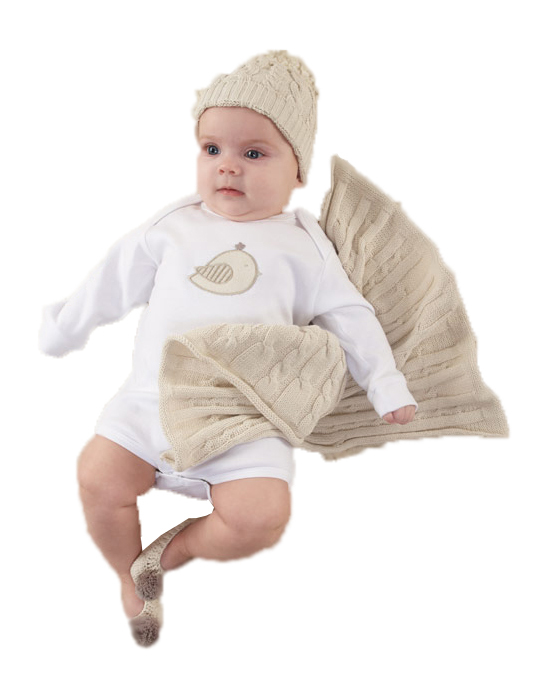 The layette set starts with a nest to place all the starter gifts in, a white blonf sleeve onesie with a baby birdie appliquéd on the chest reminds baby that all golfers “LUV” birdies!! 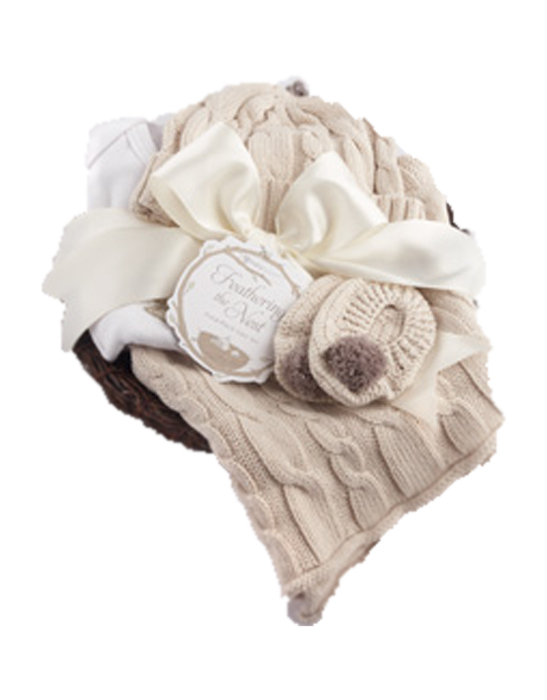 A soft cable knit hat and matching tan knit slippers with brown pom help protect little heads and toes when the breezes blow on the course. 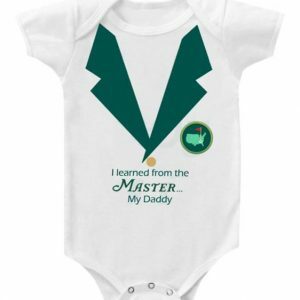 All little golfers could use one of these . 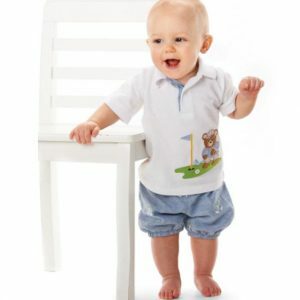 . . no matter what age!! 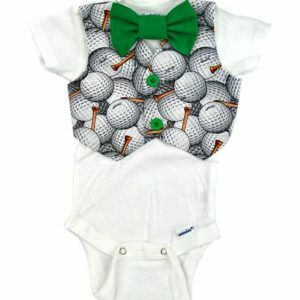 Get your little pros nest feathered with this “Lil Birdie” golf layette gift set and everything will go right in their golfing world introduction! !